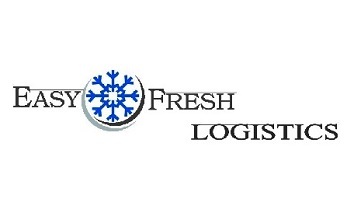 Our Easyfresh, logo, our trading patterns and logistics services, our marketing strategy, our colours, our service standars, our dedication to fresh and frozen cargoes global transportation our unique activity and all the elements Easyfresh clients associate with the Easyfresh brand image. Easyfresh brand has also other tangible, not-tangible assets which are, amongst others, the strength of our network and our customer care. Any third party fraudulent attempts against Easyfresh brand or harming Easyfresh activity or Easyfresh customers will be legally worldwide prosecuted.